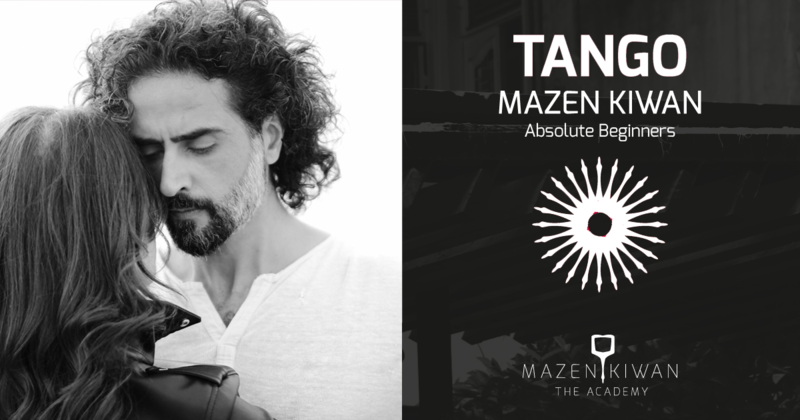 A new Argentine Tango Dance class with Mazen Kiwan is now open on Tuesdays and Thursdays from 8:30 pm to 9:45 pm. The class is designed for absolute beginners. First sessions is on January 22 and is free of charge. For registration contact us at 70-018281.